Emmanuel Cephas is the founder and CEO of Human Storm, LLC. On this episode of “Baltimore’s Future,” David Warnock speaks with Emmanuel Cephas, founder and CEO of Human Storm, LLC. 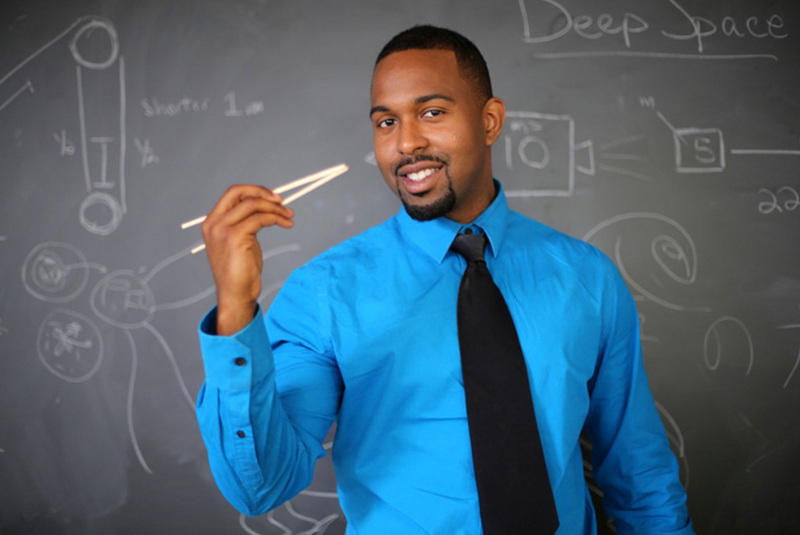 Cephas has developed software for students who favor a kinesthetic learning style. Emmanuel is a Baltimore Social Innovation Journal winner. You can learn more about his work here.